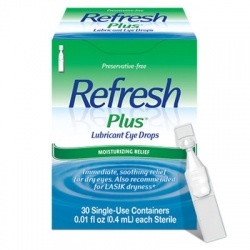 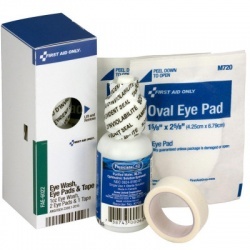 Additional Eye Care Products There are 11 products. 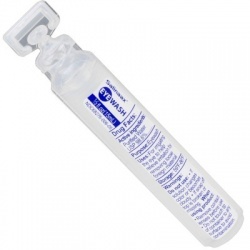 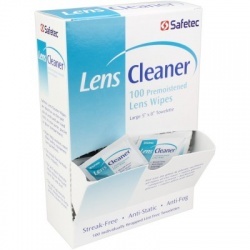 See Clear Eyeglass Cleaning Wipe - 120 Per Box Case of 12 @ $7.99 ea. 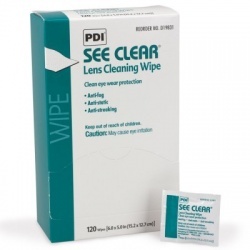 See Clear Eyeglass Cleaning Wipe - 120 Per Box Case of 12 @ $7.99 ea.